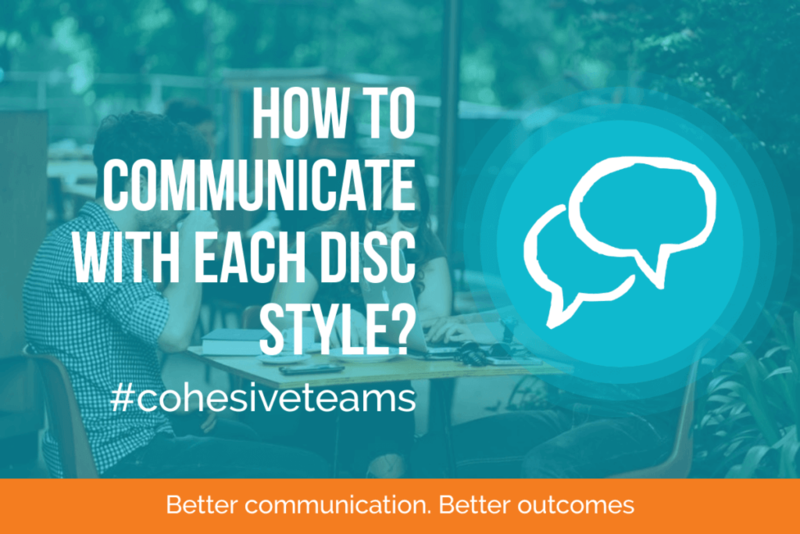 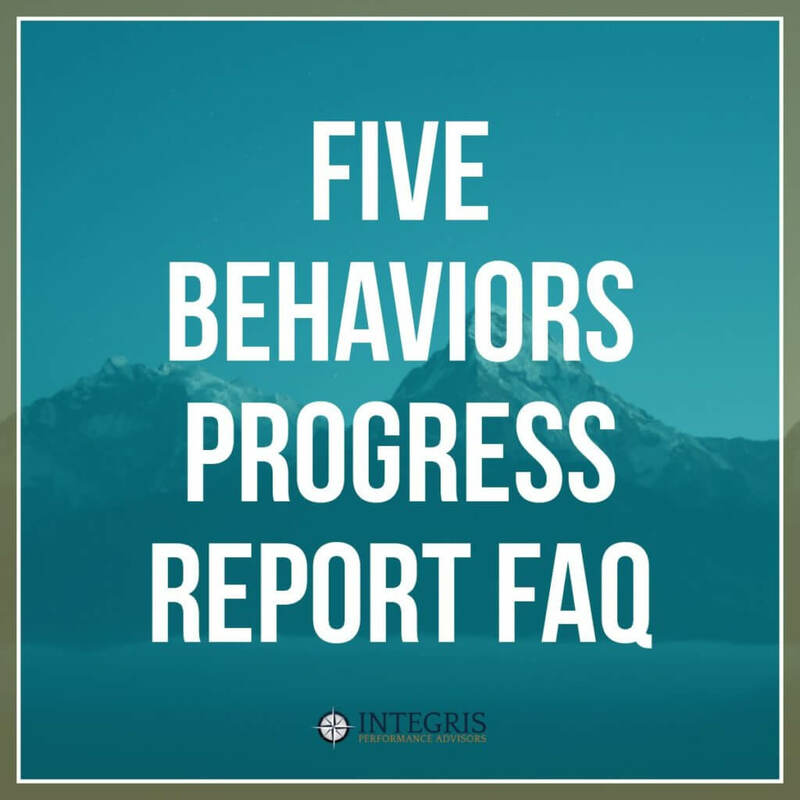 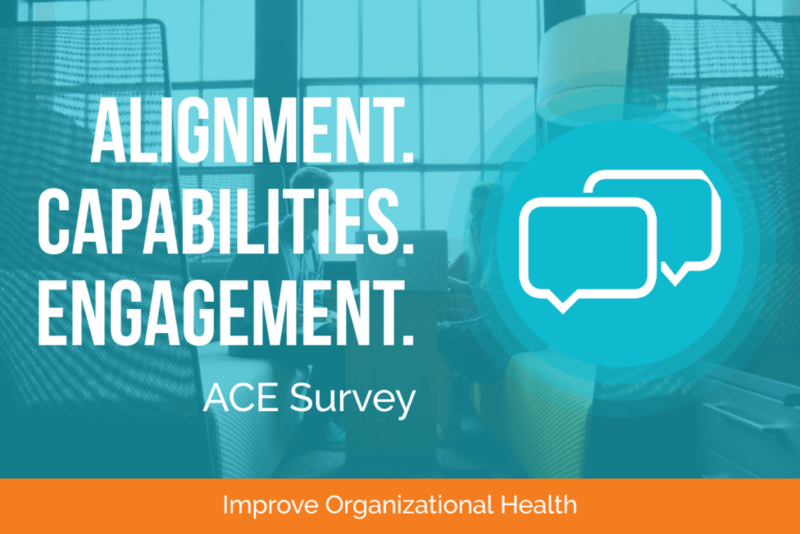 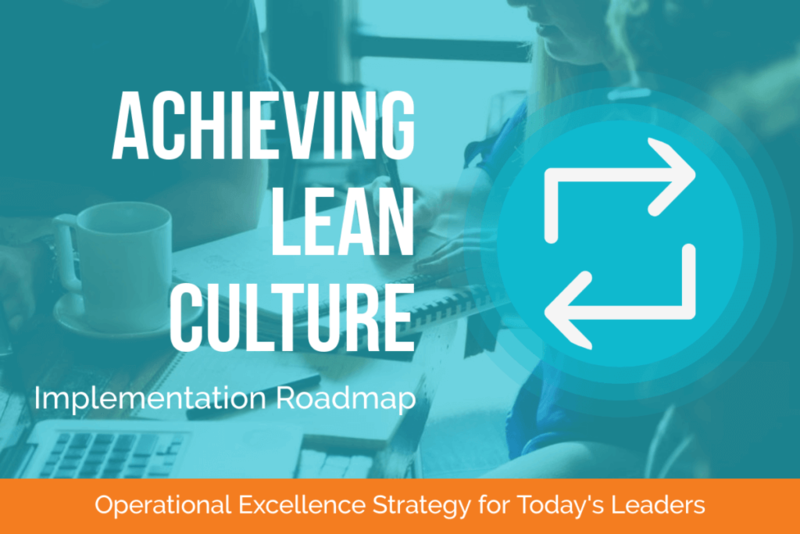 Have questions about the Five Behaviors of a Cohesive Team Progress Reports? 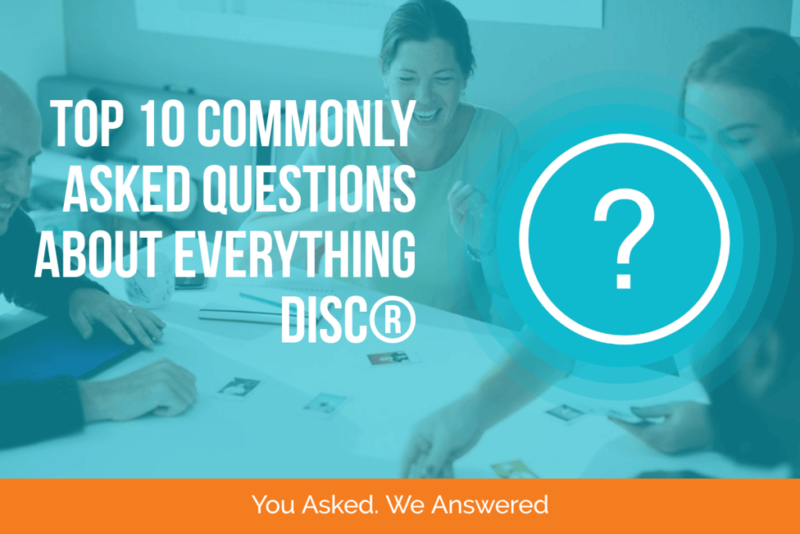 Check out this handy FAQ to see if it answers your questions. 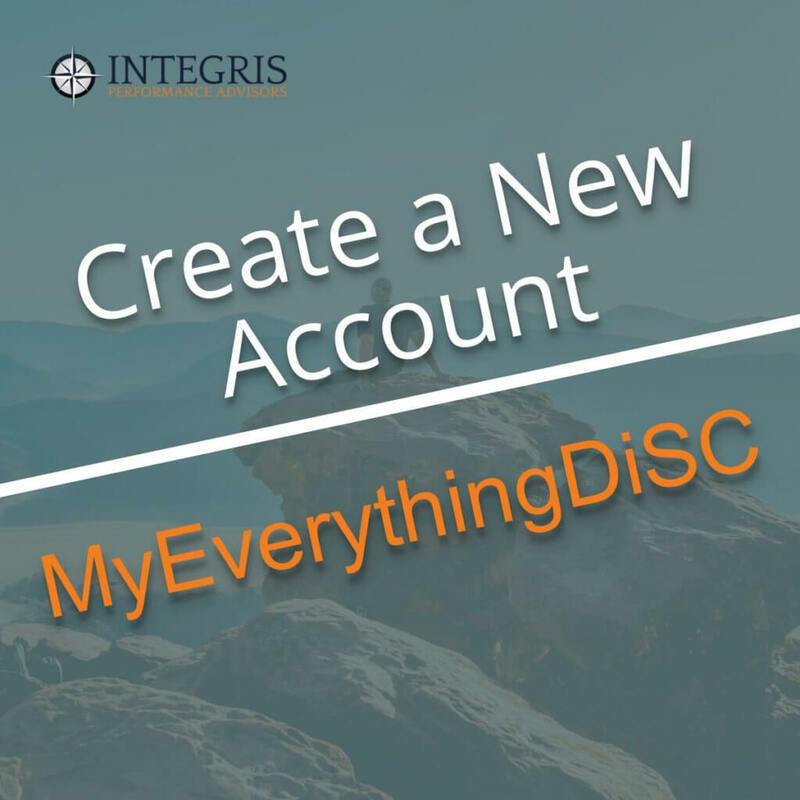 If not, please reach out to us here at Integris and we’re happy to help.